What Forge version are you using? 1: PaneInTheGlass caused the error with the cloudy-thing, not related to wallpapers. 2: Wallpapers works with John Smith, but not everywhere. I'm using HarderUnderground for example, and on it's Unstable Stone and Unstable Stone Cobble I can put the wallpaper, but on the vanilla Stone, Cobblestone, Stone Bricks it doesn't. I mean I can, but I don't see it. Can you provide me with the download link to the John Smith resource pack you're using? These are awesome! Is there any way you could incorporate additional combinations for more wallpaper options in future releases? Hi, I'm assuming this needs to be client side as well as server side installation? And thanks for permission to use in Modpacks. If it's compatible with ours, I'll add it to our GoldenApple modpacks on Technic. :) With credit to you of course! v1.8 on server using forge-1.8-11.14.3.1502, the wallpaper all vanishes completely at periodic intervals - and once it's gone it stays gone. The scraper does not work on those blocks, so it's completely gone. We think it might be when you go outside the loaded chunk area and then return. I've released version 0.9 that fixed the bug. hello i was just wondering what your policy is regarding public modpacks? i would like to add this mod to ENDLESS on the ATlauncher. You can include it in modpacks. Hey there, great mod! I was wondering if perhaps you could use ore dictionary entries for the dyes in the recipes instead of pure-vanilla recipes? 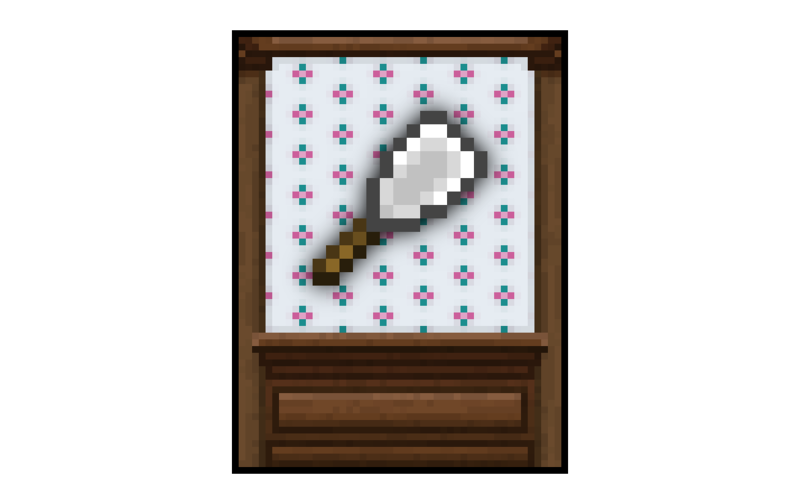 That way, if other mods add dye alternatives (such as floral dyes in Botania), you could use those to make your wallpaper instead. I'm going to release a new version on Wednesday that will make the wallpaper recipes use the ore dictionary. That's interesting, can you give me an example? 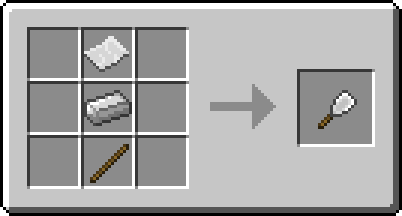 I've just released version 0.8 which makes the recipes use the ore dictionary.